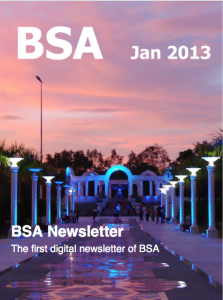 BSA started publishing newsletters starting from October 2012. 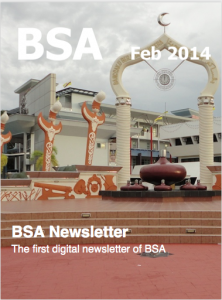 As of January 2013, the newsletter became digital being compatible with desktops as well as mobile devices. 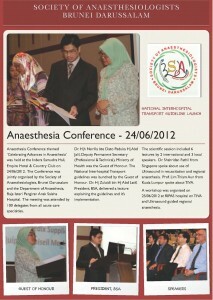 Below are the links to the present issues as well as past issues.